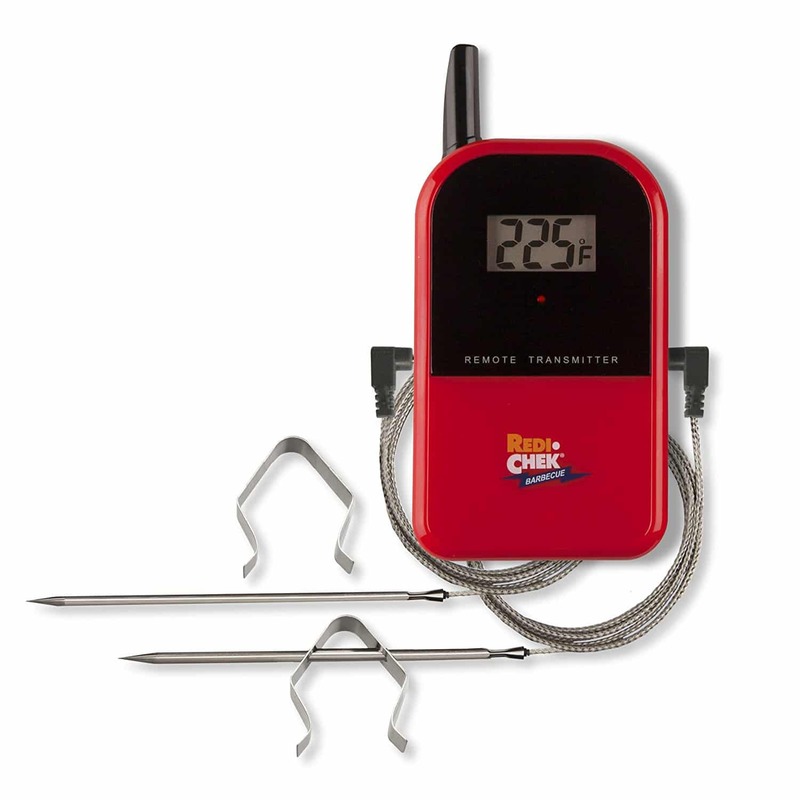 The wireless receiver clips onto your belt and fits in your pocket to let you monitor your BBQ wirelessly from indoors or across the lawn. 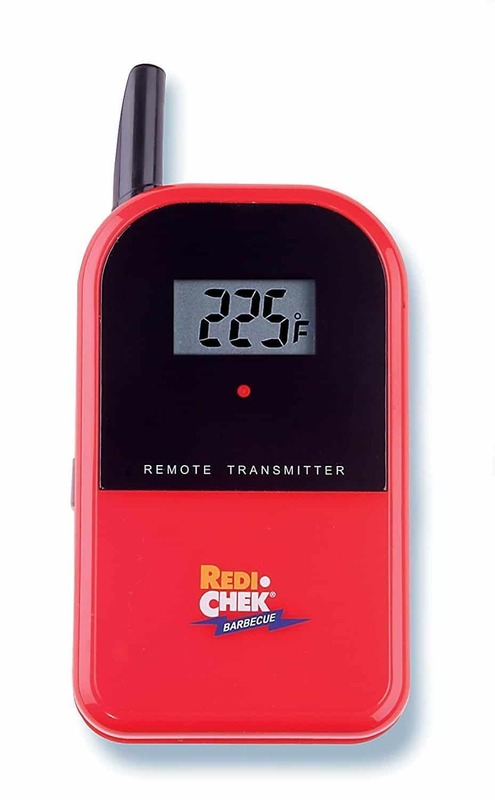 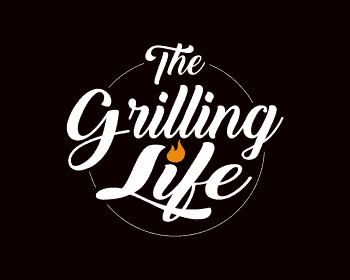 While your meat is grilling, the receiver communicates with the probe to update you in real time. 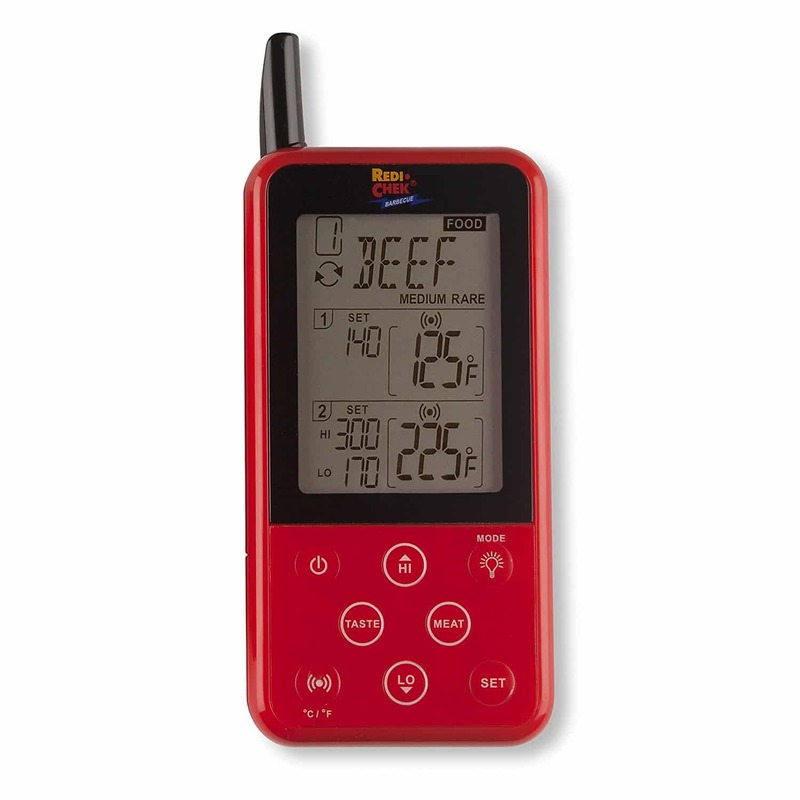 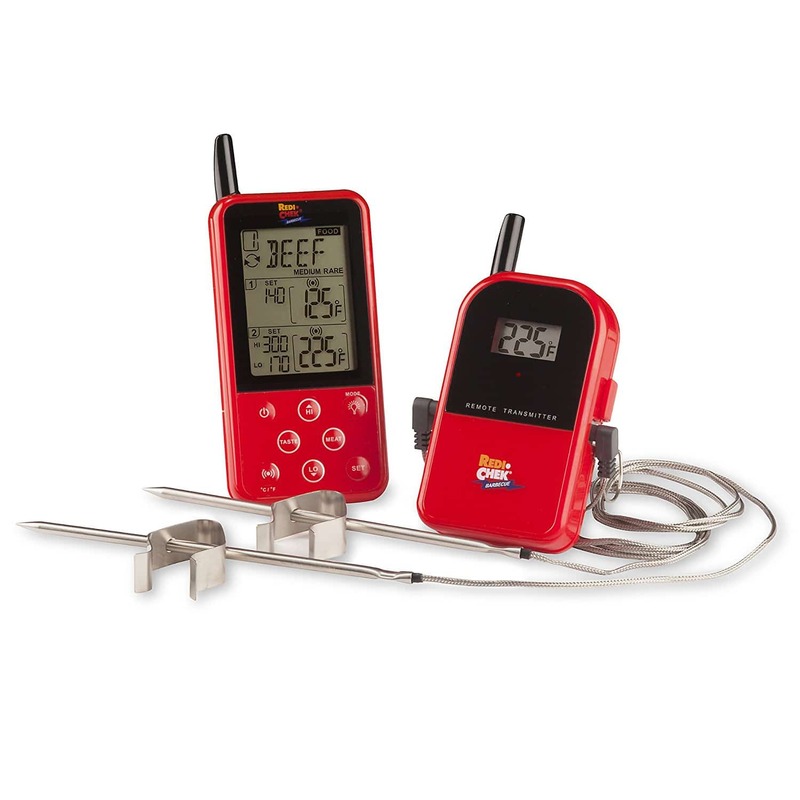 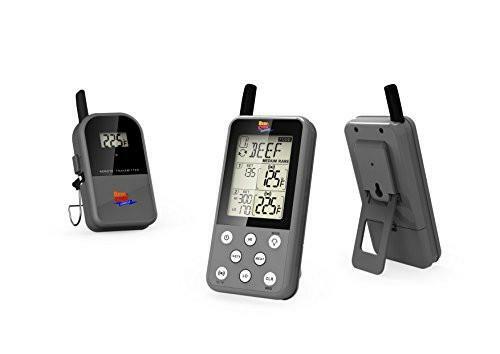 It constantly displays the meat’s current temperature and can sound an alarm at any temperature you desire for a perfect cook every time.